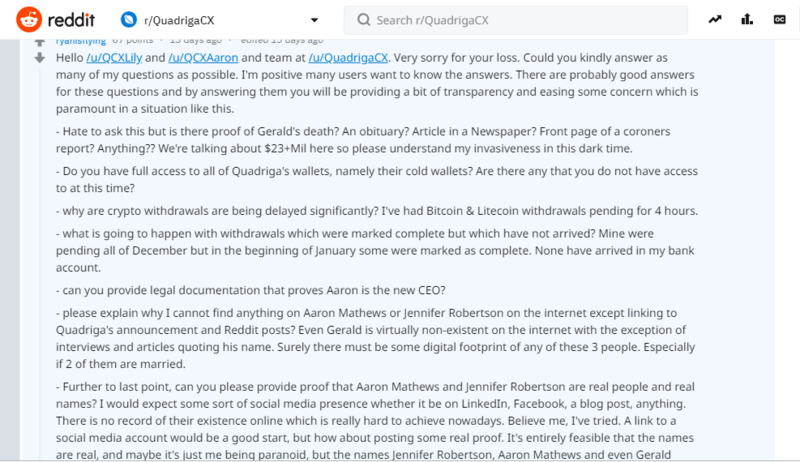 Crypto Exchange QuadrigaCX goes offline: Possible Exit Scheme? QuadrigaCX, a Canadian cryptocurrency exchange recently made an announcement that it is down for maintenance. As a matter of fact the exchange has been previously been under radar for legal troubles with Canadian Imperial Bank of Commerce (CIBC). Shouldn’t you let your customer know before taking it down?” . In October 2018, the exchange disputed a $19.6 million sum with the CIBC. 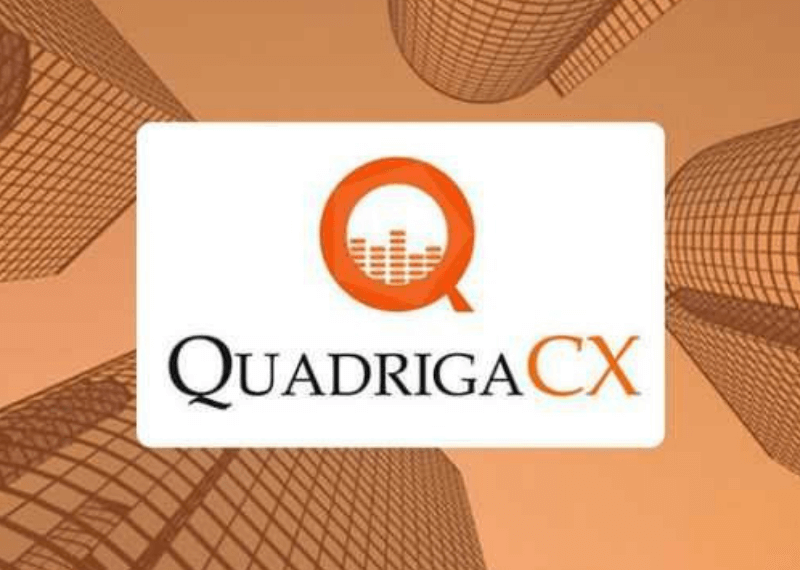 QuadrigaCX had been experiencing difficulties accessing $16.3 million of its funds since January. This was when the IBC froze five accounts belonging to the exchange’s owner, Jose Reyes and its payment processor, Costodian Inc.
CIBC subsequently requested the court to withhold the funds and determine whether they belong to Costodian, QuadrigaCX, or the users who deposited the funds. Furthermore, the Ontario Superior Court ruled in favor of the bank. 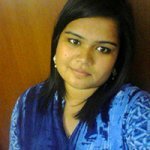 It agreed on the fact that the owner of the funds is not clearly established. CIBC was then obliged to pass the funds over to the Accountant of the Superior Court in order to identify the owner of the money. The situation is further complicated by the apparent death of the QuadrigaCX’s founder, Gerry Cotten. A statement regarding the sudden passing of Cotten, is referenced by the exchange in a Reddit post. Following the post, some users asked for proof of death, as the keys were only known to Cotten.